Mon, January 21, 2019 11:00 A.M.
Lucien E. Blackwell Community Center, corner of 47th and Aspen Sts. As part of activities that will take place throughout the day with the People’s Emergency Center in celebration of King’s life and legacy, join this read-aloud of Jewell Parker Rhodes’ powerful Young Adult book, Ghost Boys, and an art activity based on messages of nonviolence and social justice. For more information about The People's Emergency Center, visit pec-cares.org. 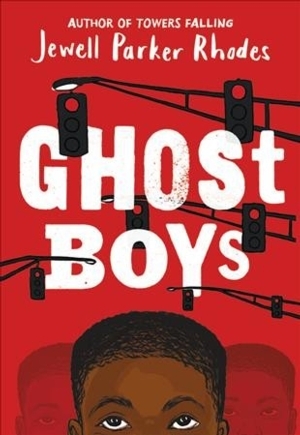 This One Book, One Philadelphia event explores themes in the 2019 youth companion selection, Ghost Boys.